Each merchant that creates a store on MyBazar has a presence in our marketplace. 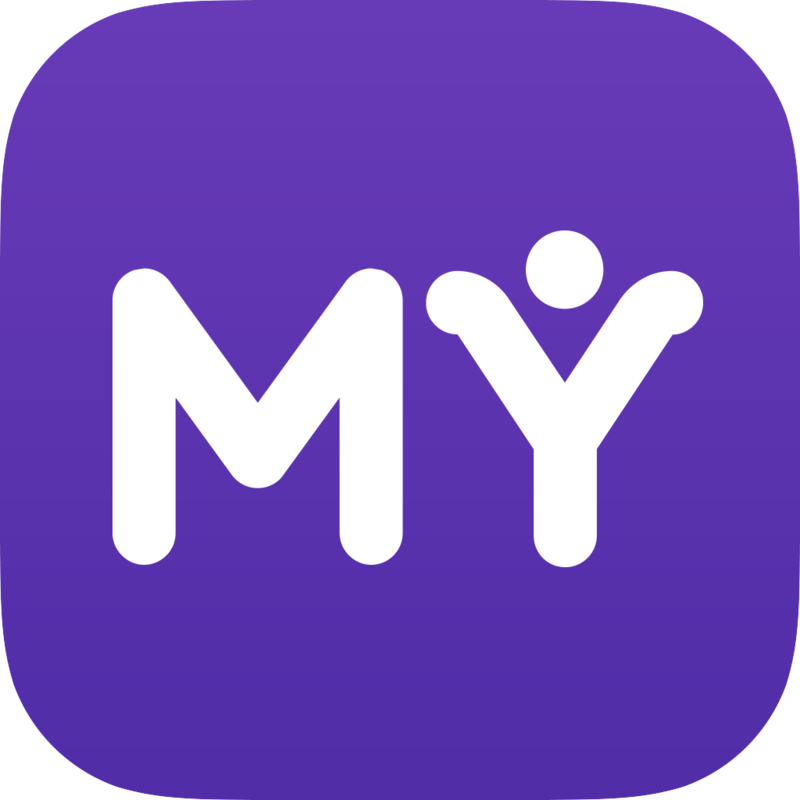 MyBazar social marketplace offers exposure to millions of shoppers across Malaysia, driving increased sales, traffic, and visibility to brands and products like yours. Shoppers who make their purchase on both web and mobile, including iPhone and Android app are MyBazar shoppers.